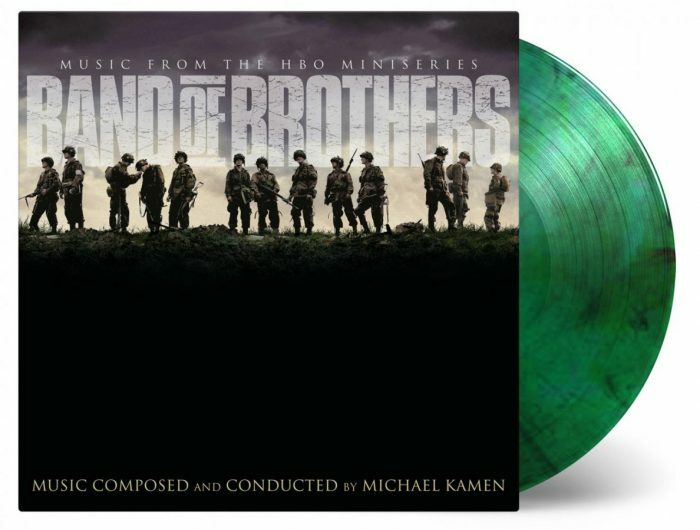 Music on Vinyl release of Michael Kamen’s original music to the 2001 HBO American war drama Band of Brothers. Release date: October 31, 2016 (import available in US November 11, 2016). Note 1: Once the colored vinyl editions are sold out remaining copies will be on black vinyl. Note 2: This is a Netherlands release and therefore an import for US customers. 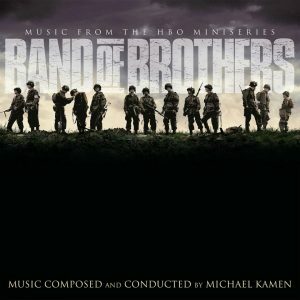 Band of Brothers was a 10-episode HBO miniseries based on historian Stephen E. Ambrose’s 1993 non-fiction book of the same name. The series won Emmy and Golden Globe Awards in 2001 for best miniseries. 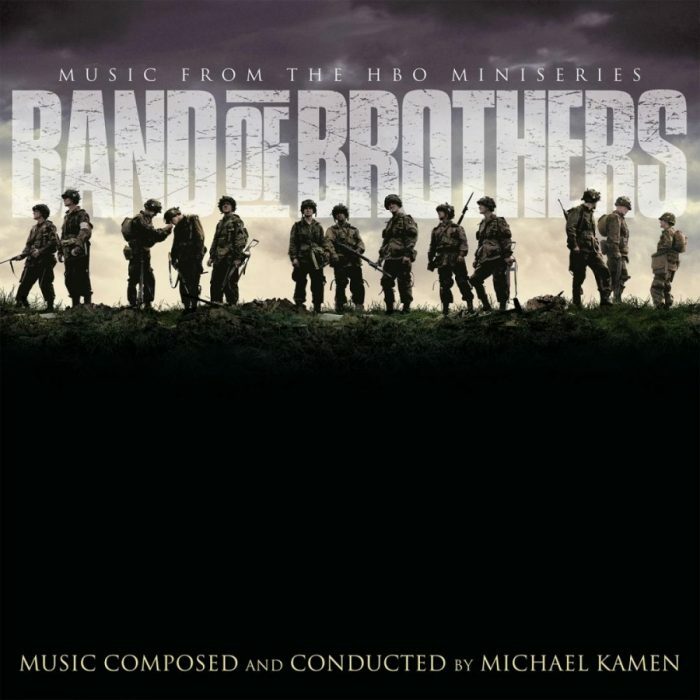 It follows a dramatized account of “Easy Company” (part of the 2nd Battalion, 506th Parachute Infantry Regiment), assigned to the United States Army’s 101st Airborne Division during World War II. It was the most expensive television miniseries made by HBO or any other television network when it was created in 2001.